Technical Support Solutions tailored to customer needs. 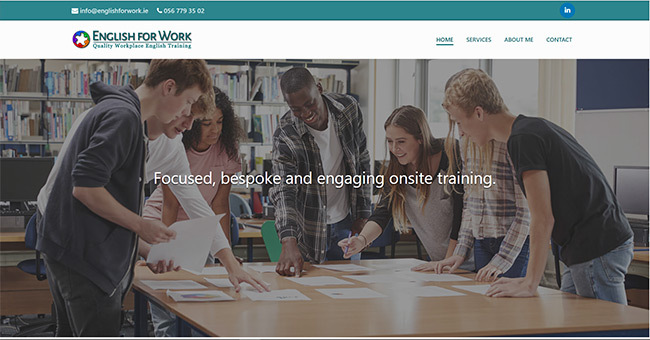 The team at Webie have been wonderfully efficient, courteous and professional to work with throughout the process of building my site - and I'm absolutely delighted with the result! I wouldn't hesitate to recommend them, and know that if I have any issues in the future with the site, the best kind of support will be available to me. 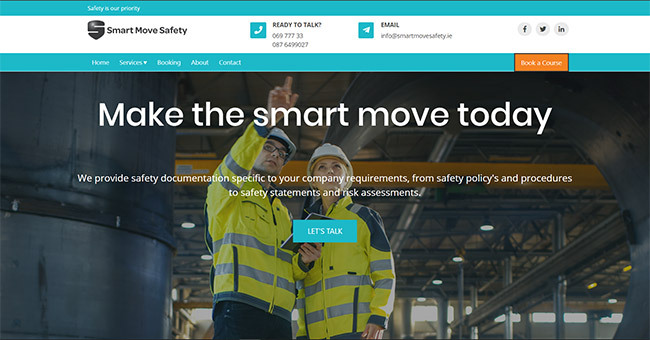 I am very happy with the website that Webie helped me to designed. What I liked was I could work directly with the web designer realtime on line to design and makes changes to the website. They were open to give feedback on my suggestions on what would work and what would not. As was a new experience for me and I had lots of requests and changes and they were flexible, responsive and patient. The feedback I have received on my website has been positive. 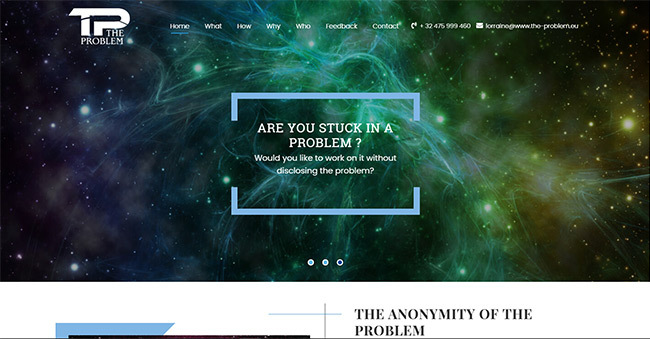 Thank You for your help and I would recommend you to others that are designing or re-designing their website. The team at Webie were so helpful and quick to respond to all my queries. I am delighted with the finished result and would definitely recommend them. You won't be disappointed. I used Webie to design my website. I found Martin to be very helpful and quick to respond to any questions I had. He gave me personalised video's so that I can update the content myself when necessary. I am very happy with the end product and would highly recommend Webie. Fantastic response time and work done in a timely matter! I will be using these guys in the future and I highly recommend them. Premium service and communication throughout the project. 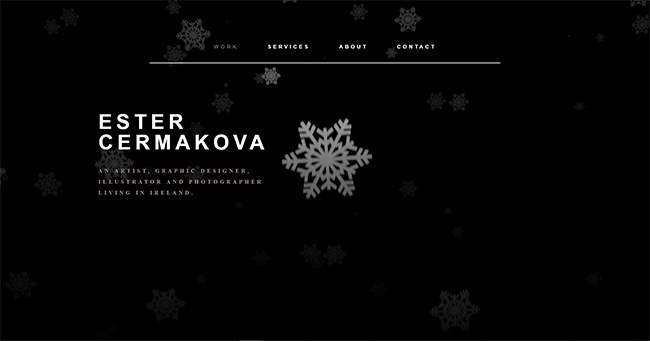 Brilliant service and excellent communication, very happy with design of my website. 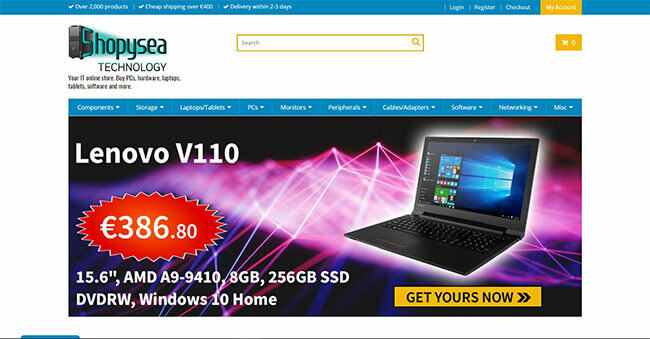 The website provided within the E-Commerce Website Package. The website provided within the Business Website Package. Clean and fresh design was provided within the Business Pro Package. 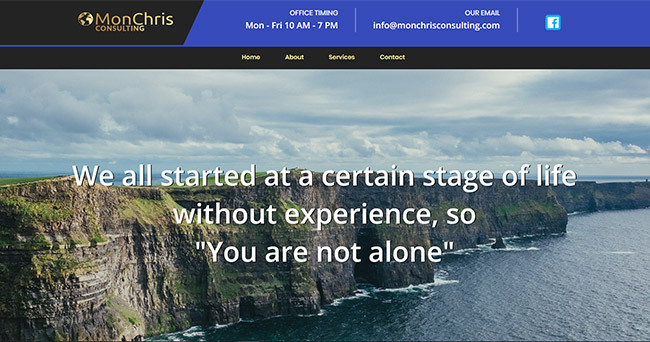 This modern and fresh website was provided within the Basic Website Package. 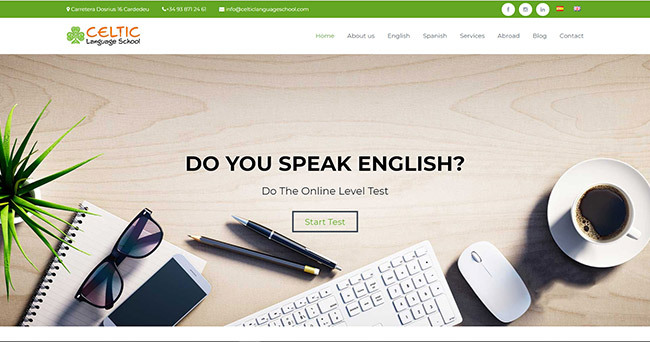 A clean design for the language school based in Spain provided within the Business Pro Website Package with an additional features. 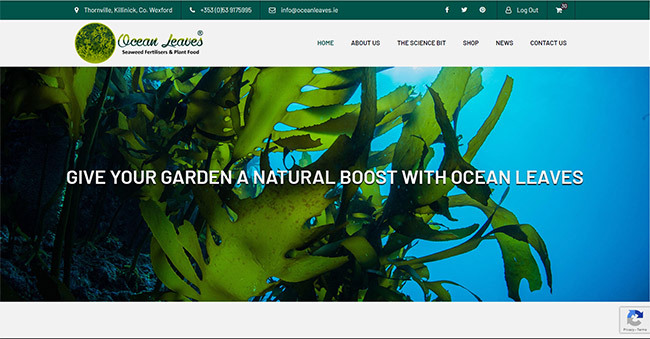 We have created and customised this nice E commerce website for our dear client from Cork. 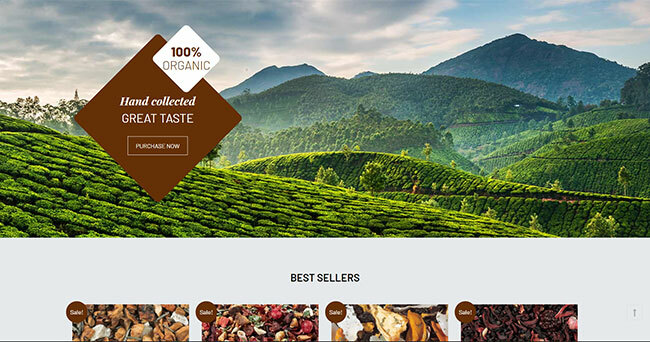 This website was provided within the E-Commerce Website Package. The website provided within the Business Pro Website Package. 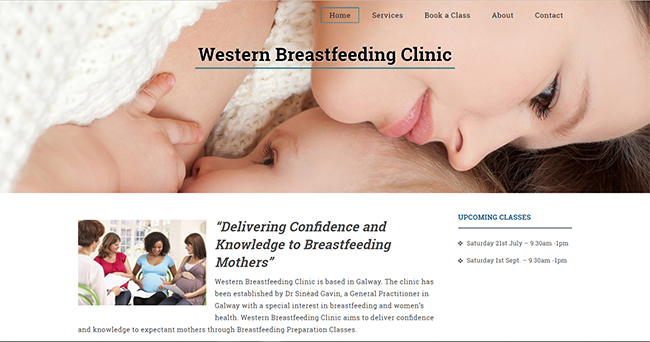 A tailored website design created exactly according to the client's expectations and suggestions.